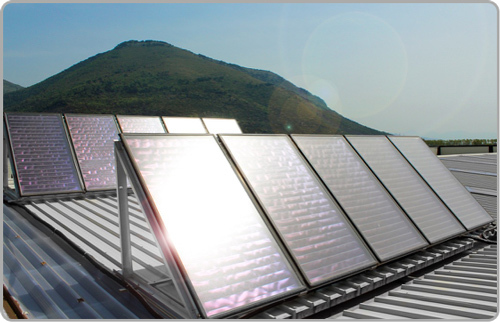 Discover modern technologies of our systems to solar thermal. 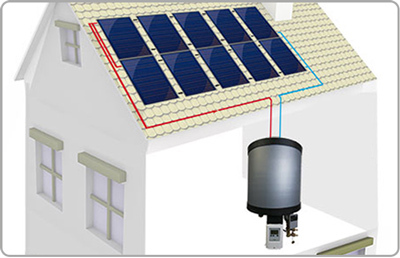 The solar heating system should obtain and allows you to heating and domestic hot water, saving on the cost of the bill. A great investment that pays for itself in a few years. Our solar systems are perfectly integrated with other technologies for energy saving such as heat pumps, underfloor heating and pellet boilers. They are part of the solar systems Rossato solar thermal collectors that ensure high yields even with little radiation. 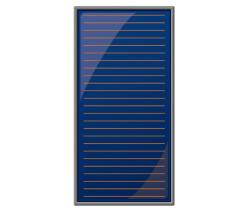 The high-efficiency solar panels are made with high quality materials and cutting edge technology. They are supplied complete with all accessories for a fast and easy installation on any type of roof. The Rossato solar collectors have pleasant aesthetics that fits perfectly into any building. solar panels to produce hot water. 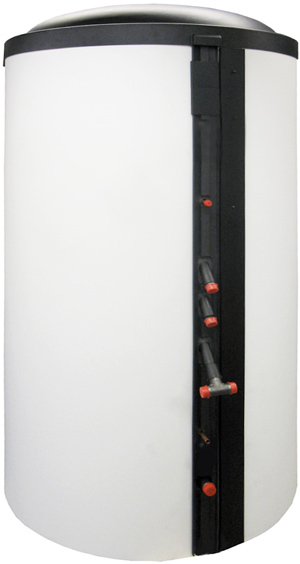 flat plate collectors or evacuated tubes are available for installation on a flat roof, inclined or on the facade. The solar tanks thanks to technical innovations, maximize the heat retaining capacity, making solar a large accumulation of energy saving source. 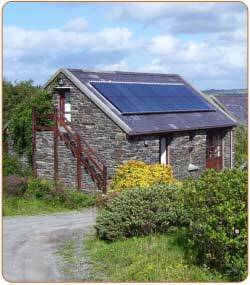 The pumping stations are used in solar thermal systems with forced circulation. Guarantee an optimal balance between comfort, safety and energy savings. The Rossato air handling units meet both the current regulations that the green building standards. Multiple types of installation are possible depending on the specific technical and aesthetic requirements. solar kits already dimensioned for different capacity of water, complete with all components, brackets and fittings for installation. 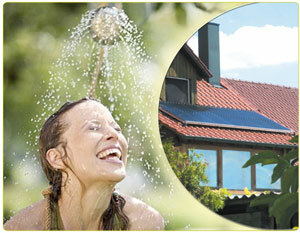 The innovative patented Drain Back protection system optimizes the yield and improves the safety of the solar thermal. This technology was created to avoid during the winter period of the fluid freezing dangers inside the manifolds, and in the summer the system from overheating. With these measures will prevent malfunctions and servicing resulting in waste of time and money. 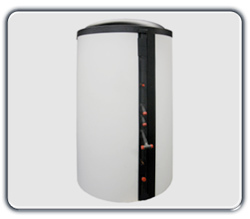 The Rossato solar tanks are designed to store the heat produced for a long time and make it available when needed. In addition, solar tanks play the role of "manager" of the thermal energy and managing well the heat generators powered by any fuel such as electricity, wood, pellets, gas and diesel. For this accumulations are to be considered the heart of the system, especially in systems multienergy. 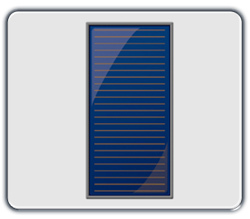 Thermal solar panel or collector converts the sun's radiation into heat. In flat plate collectors or evacuated tubes structured absorbers are used with a selective layer, which determines a high degree of energy absorption (absorption> 0,95 - in the range of wavelength of the solar radiation), then transferred to the heat transfer fluid. A good thermal contact between the absorber and the heat transfer fluid, guaranteed by the hydraulic circuit attached or belong to the absorber (for example water, glycol or air), allows the supply of heat to the heat transfer fluid and thus the transport out from the collector of heat ready for use. 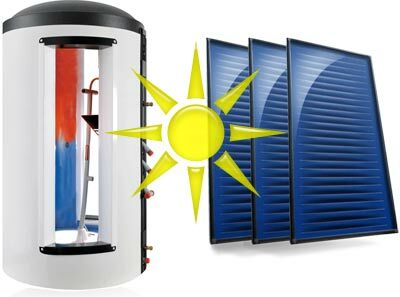 New technologies for solar and emptying optimize the yield and improve the solar thermal system security. The technology Drain Back born to avoid during the winter period of the fluid freezing dangers inside the manifolds and in the summer the system from overheating. 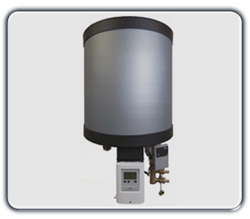 When the solar heating system reaches the maximum temperature, the heat transfer fluid present inside the collectors flows in the SolBox tank. Emptying occurs even in cases of system off or at rest. In this way there is the danger that the mixture of brine into the collectors suffer deterioration due to the high temperatures. 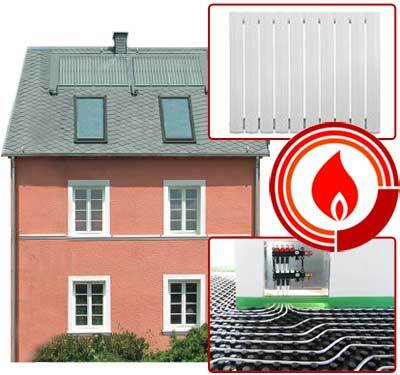 Solar thermal systems with Rossato panels can give a good contribution to the system of heating even in winter weather. On average, collectors can cover a large part of the annual energy needs for heating, with the remainder to be provided by a generator, eg. a boiler, a heat pump, etc. 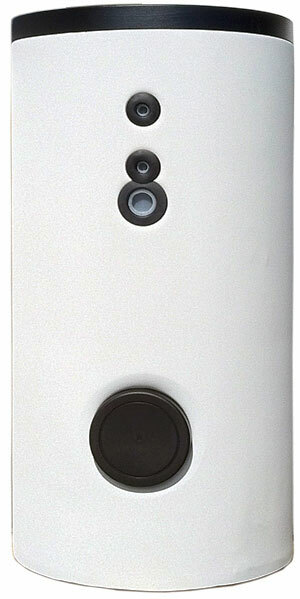 Also they can be integrated with common radiators. 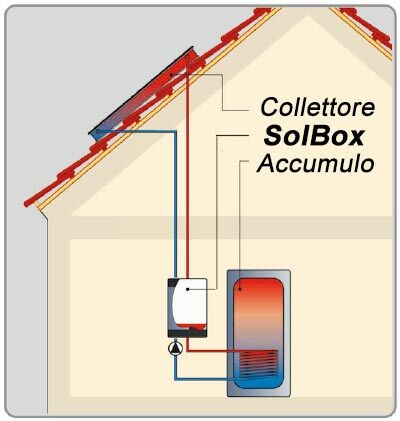 The solar collectors are adapted in a perfect way to Rossato radiant panels for maximum energy efficiency. The use of low temperatures in the radiant panels increases both for yield than that of the heat pump. Specific Technical Documentation by category. Complete the form below and your dedicated contact person will respond immediately.